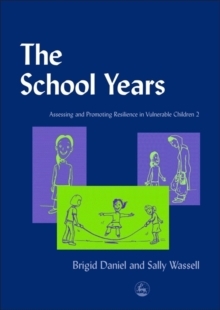 Helping practitioners in their work with vulnerable children of a school-going age, this workbook explores ways of nurturing resilience in different aspects of everyday life. 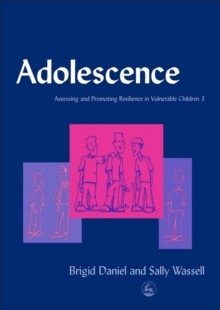 Focusing on specific areas such as home life, talents and interests, friendships and social competencies, the authors show how to make thorough assessments and intervene in constructive ways. They discuss nurturing factors relevant to children across the school years age range, such as moral reasoning and empathy, awareness of other people's intentions and the ability to see situations from different perspectives. The authors describe techniques for drawing out such positive behaviour in discussion and observation, through stories, questions and activities. 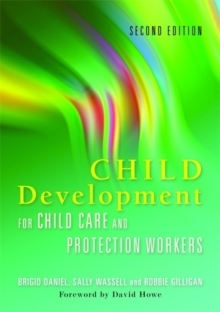 With a strong emphasis on application and encouragement, this workbook is ideal for the busy social or family worker who wants practical guidance on evaluation, intervention and ongoing support. 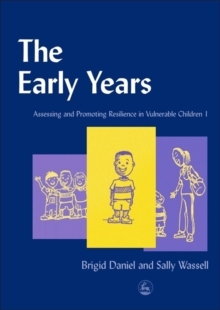 This workbook stands alone but also forms part of a set along with two other resilience resources on The Early Years and Adolescence.